Aruba is a caribbean island that belongs to the Kingdom of the Netherlands. Animals like flamingoes are free to roam around the breathtaking beaches, which is being popular now since the social media age. 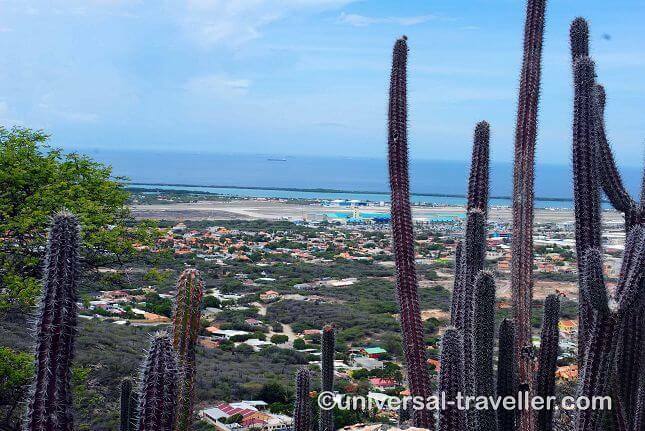 With its island, Aruba is definitely the one you can’t get away with once you experience it – because it’s hard to find anything like it -gorgeous weather, serene beaches, exciting land and sea activities plus its sparkling corner. These are just some things that the country is proud of and are happy to share it with many people. Many travellers says that when you visit the happy island, you’ll certainly decide to plan your next visit again. It’s not only the place you’ll want to come back to, it’s also the friendly people that adds to your many reasons.